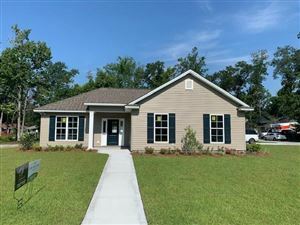 Welcome home to this beautiful 3Bed/2bath custom built home! Situated on a 1/2 acre lot, and located in a great small community. 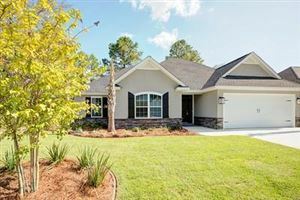 This open floor plan includes Formal Dining, and Living areas, spacious kitchen with stainless steel appliances, custom cabinetry, a separate pantry, and a breakfast bar that opens to the Greatroom w/fireplace. 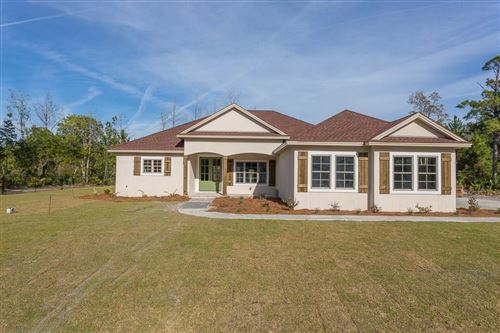 The split bedroom floor plan features a generously sized Master bedroom with sitting area, Master bath with his and hers separate vanities, toilet closet, separate shower, whirlpool jetted corner tub, and a walk in closet with custom shelving. The 2 additional guest suites share a bath on the opposite side of this well designed plan. 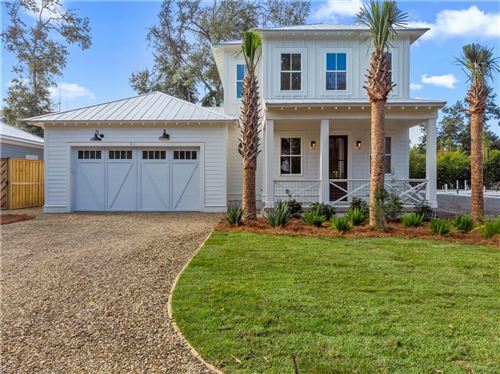 Other features include trayed ceilings, new hand scraped hardwood flooring in the main living areas and master bedroom, a nice sized walk in laundry room, and an elegant lighting and trim package, screened rear porch, security system with cameras, and much more. A must see! Call for your showing today!